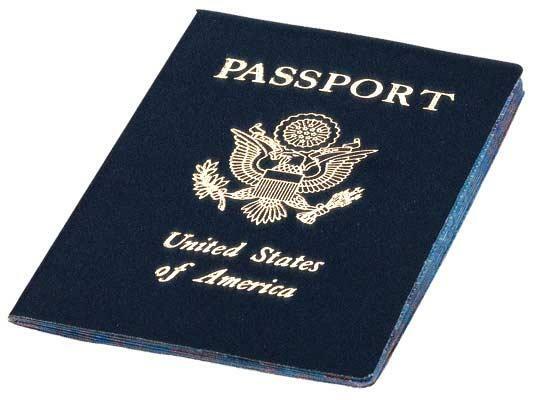 Obtaining passports is a vital first step in preparing to leave the country. If there were only ONE thing we needed to do before leaving, this is it, folks. MamaSita’s passport has her maiden name on it. Yep, that’s how long it’s been since we were out of the country (except a cruise, which allowed the birth certificate instead). The Bigs (the two oldest kids) have passports. In fact, KK used hers just last summer on a life-changing missionary trip to the Dominican Republic. But Goose’s is expired. The Littles (the two youngest kids) do not have one at all. We embarked on a mission to the passport office to attempt to secure permission for international travel. MamaSita dug up birth certificates and filled out lengthy forms.